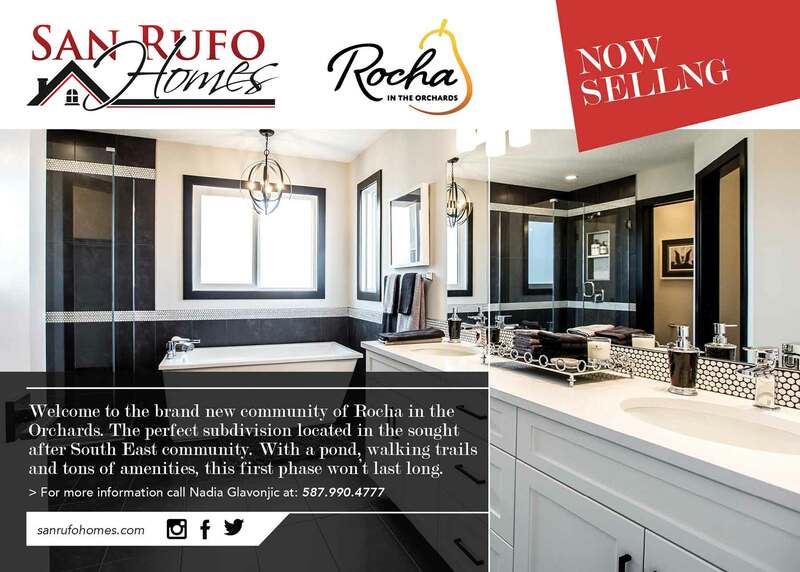 Welcome to the new community Rocha in the Orchards. One of the most sought after South East community. To build or buy your new in Rocha in the Orchards please get in touch!